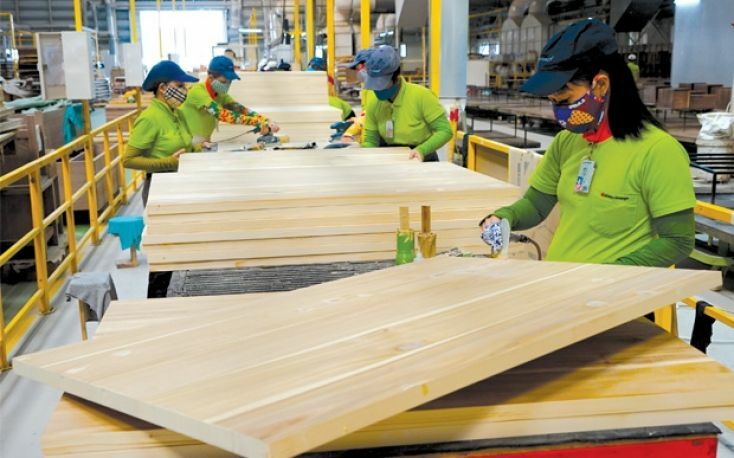 Vietnam’s forestry product export is expected to reach 9.3 billion USD this year, according to the Ministry of Agriculture and Rural Development’s Vietnam Administration of Forestry (VAF). The administration reported that the export of forestry projects was estimated at 8.49 billion USD in the past 11 months, up 16.6 percent annually and accounting for 23.42 percent of the total agro-forestry-fishery exports. The sector’s trade surplus was estimated at nearly 6.4 billion USD during the period. Major markets include the US, Japan, the European Union, China and the Republic of Korea, making up nearly 87.33 percent of the total. In November alone, around 21,000ha of forests were exploited, equivalent to 1.51 million cu.m. 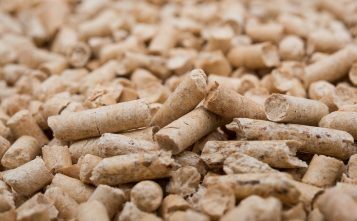 Since early this year, the figure has been estimated at 17 million cu.m, or 92 percent of the yearly plan, up about 4 percent year-on-year. 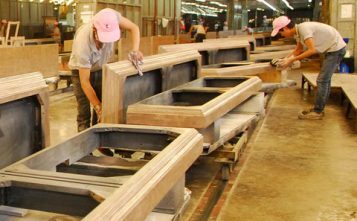 During the 11-month period, the import of wood and wooden furniture reached 2.1 billion USD, up 6.17 percent annually, mostly from China, the US, Cambodia and Thailand. 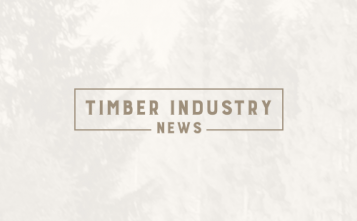 According to the VAF, the result was attributable to the restructuring of forestry sector over the past five years. 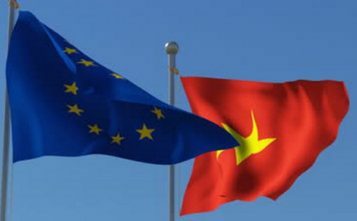 In the near future, the Forest Law Enforcement Governance and Trade Voluntary Partnership Agreement will help Vietnam expand export markets, improve legal regulations on forest management and deal will illegal wood exploitation and trade, contributing to the sustainable development of Vietnam’s wood processing for export. 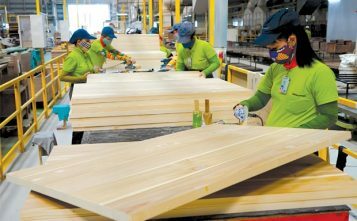 The agreement will positively benefit Vietnam in socio-economic and environment terms, contributing to stepping up Vietnam’s export of wood and wooden furniture to markets outside the European Union such as the US, Japan and Australia, thus achieving the goal of earning 12-13 billion USD from wood exports by 2020.